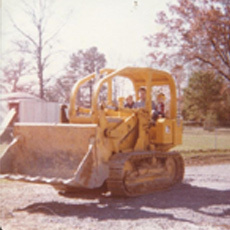 In 1984, Harold Grant, founder of Chattanooga Dozer Parts, decided it was time to put his knowledge in the Heavy Equipment Industry to work for customers in the greater Chattanooga areas. Today, Chattanooga Dozer Parts is still in the business of helping their customers with all their Heavy Equipment Parts & Service needs. CDP is your complete parts distributor for new, used and rebuilt parts with a service department dedicated to all your equipment repairs. CDP also has a wide ranging product line of undercarriage and attachments for compact track loaders, skid steers and mini-excavators.